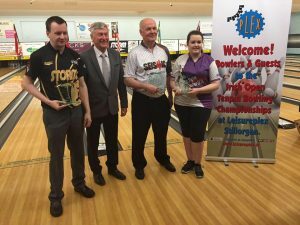 The 2017 EBT Irish Open Championships in association with Storm Products kicks off in Leisureplex Stillorgan on Sunday January 15th. The week-long event, which is the second stop on the 2016 European Bowling Tour, gets underway with an opening squad made up of mostly home players at 18:30 pm. Qualifying squads will then continue from Wednesday January 13th, with two squads that evening and then squads running all day Thursday and Friday and concluding on Saturday evening. 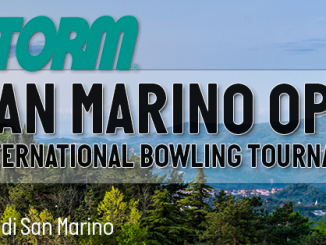 210 of the best players in European and World tenpin bowling, representing 12 different countries, will play 6-games qualifying in a re-entry-style tournament, where bowlers can play multiple squads and use their best 6-game series in an attempt to make the final rounds. 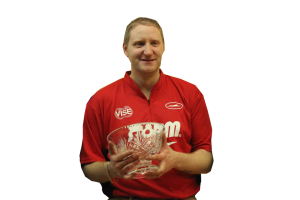 This year sees the return of defending champion, two-time winner Paul Moor from England, as well as other past champions such as Norway’s Tore Torgersen, and Nico Thienpondt of the Netherlands. 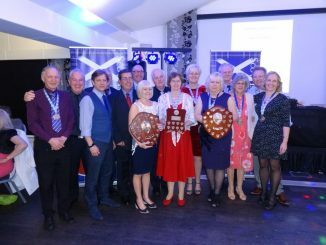 Other notable entrants include the European number one and storm staff player Richard Teece of England, as well as Ireland’s only ever male winner Barry Foley (Photo left). Home hopes will rest predominantly with two-hander Christopher Sloan once again, with the 22-year-old surely eager to go one better than his runner-up finish 12 months ago. In all there are 36 Irish entrants, male and female, looking to take the title on home soil against a world class field. 2016 sees a livestream of the event return for a third year, with all squads being broadcast live from Thursday afternoon. 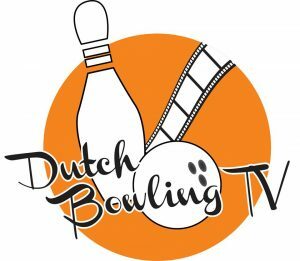 The stream will be run once again by Dominic Gall of major tenpin bowling website TalkTenpin.net and Dutch Bowling TV’s Simon Scheppers, and as was the case last year they have come up with some great ways to improve the streaming service again in 2017, with interactive studios and daily highlights to be used alongside more player interviews than ever before. The tournament will come to a close on Sunday January 22nd, with the final 16 players contesting a knockout match-play finals until one person is crowned EBT Irish Open Champion 2016, along with the €5,000 first prize. 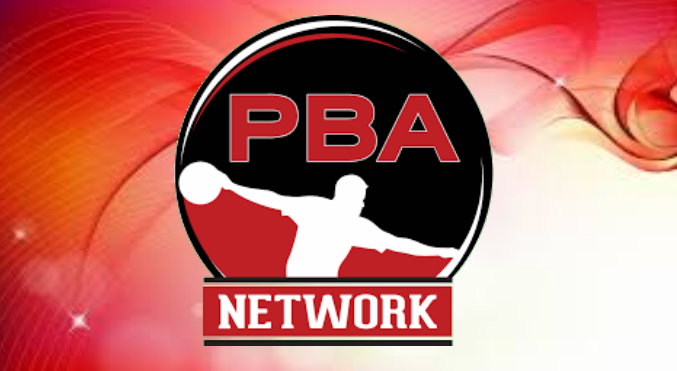 There will also be €500 up for grabs for the highest-placed female bowler, and €1,000 for the highest placed senior player. In total €20,000 in cash prizes will be given out for the event. 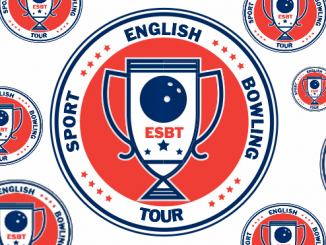 For further information on the event please contact the Tournament Director Sean Kennedy on +353 868248222 or at Leisureplex Stillorgan on +353 1 2881656, or alternatively go to www.tenpinbowling.ie for full brochure and list of entrants.